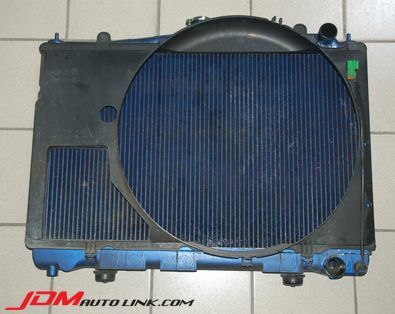 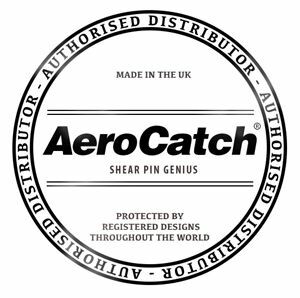 We have a mint condition Apexi Radiator for the Nissan Skyline R33 GTS-t and R34 Skyline GT-t. 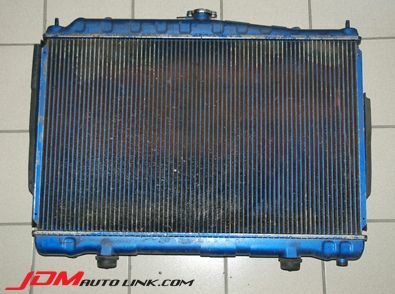 The radiator is finished in a cool blue hue and would look absolutely stunning on the car. 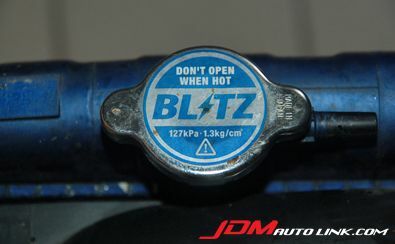 It'll also come with the factory fan shroud and we will also throw in a free Blitz Radiator Cap with this purchase. 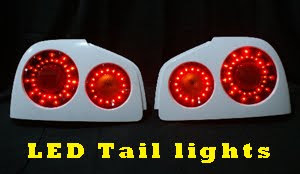 Just email us at sales@jdmautolink.com if you are interested in this part and we will get back to you with pricing.